Receive a FREE stamp set of your choice for shopping with me, with EVERY 15 Roses you earn. 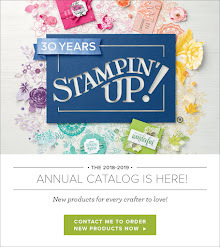 My Customer Loyalty Program is my way of thanking you for choosing me as your Stampin’ UP!® Demonstrator and supporting my business. 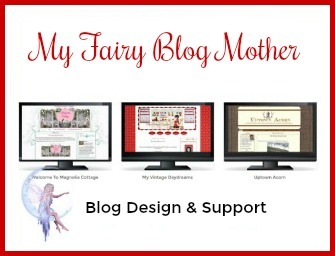 · Earn 1 Rose for all orders of $30 placed through my On-Line Store before tax and shipping. Orders of $29.99 or less do not qualify. (example: if your order is $60 before tax and shipping you will earn 2 Roses, if it’s $90 before tax and shipping you will earn 3 Roses, and so on. There is no limit to the number of Roses you can earn on an order). 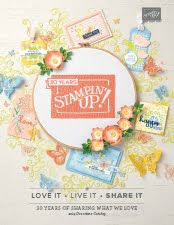 · Orders of $150 or more will still receive the Hostess Benefits from Stampin’ UP!® plus the Customer Loyalty Roses. · Roses EXPIRE 1 YEAR from the Order Purchase Date. 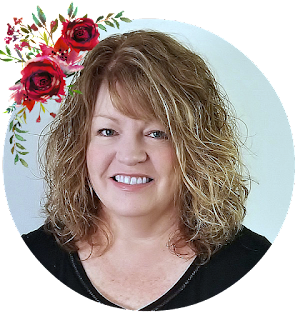 · When you reach 15 Roses simply complete the Free Stamp Set section at the bottom of your tracking sheet and mail it to me. 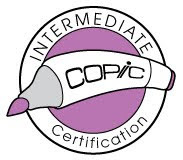 · Once verification is complete I will send you the FREE STAMP SET OF YOUR CHOICE (any value, excluding Hostess Sets).